If you don't want to use your original wedding dress, you are more than welcome to use a different outfit. 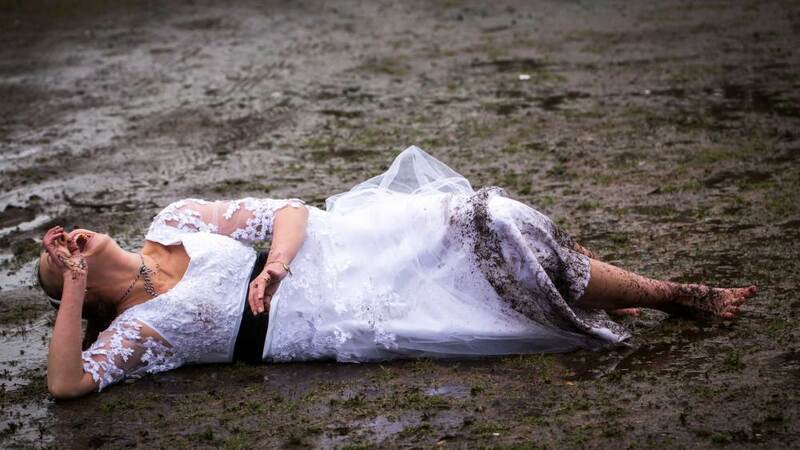 We have had some brides buy a less expensive dress off eBay to use on the day. You can also invite your bridesmaids/children/husband to join in the fun with this package.